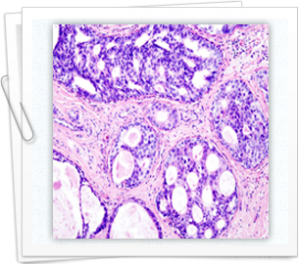 Ductal carcinoma is of two types; ductal carcinoma in situ that is also known as the intraductal carcinoma and invasive ductal carcinoma. It occurs when cells of breast ducts experienced uncontrolled growth. 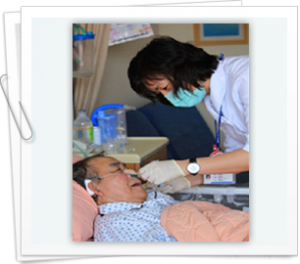 Nasopharyngeal cancer is generally a cancer of the head and neck. This cancer usually starts at the upper area of the throat just behind the nose and this area is known as nasopharynx. It is placed precariously at the skull on its base just above the mouth roof. The nostrils usually open into nasopharynx.